The final day of round-robin action will determine who will stay and who will go before Saturday’s quarter and semi-finals. All games live streamed on GameOnStream. 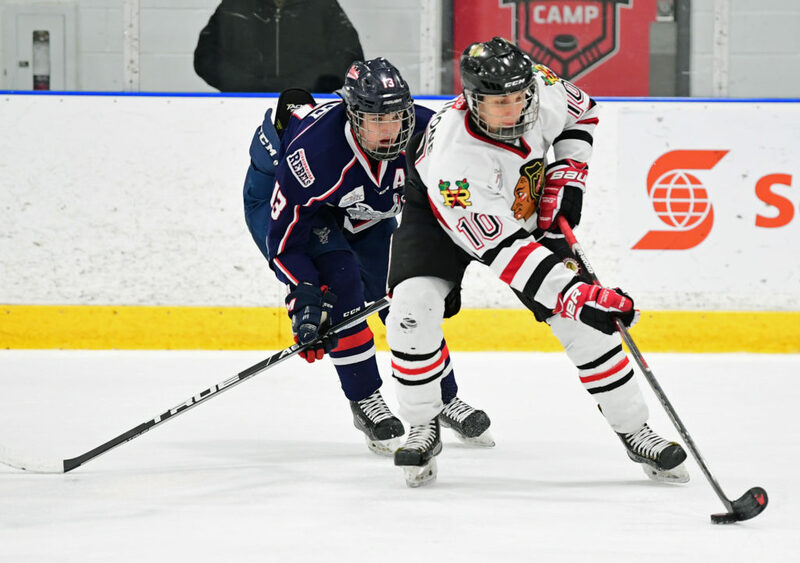 Sitting third in the Shanahan Division, the game against the undefeated York-Simcoe Express is a must-win for the Senators if they want a shot at quarter-final action. A big win on Thursday against the Peterborough Jr. Petes propelled the Vaughan Kings to the top of the Lindros Division throne. They’ll face the winless London Jr. Knights in their last round-robin game of the tournament. After having Thursday off, the Toronto Marlboros will attempt to stay on top of the Nash Division with Cambridge creeping up the standings. Holding the second spot behind the York-Simcoe Express in the Shanahan Division, the Reps will aim to extend their success against the Mississauga Senators. The Reps have defeated the Sens in all three meetings this season.